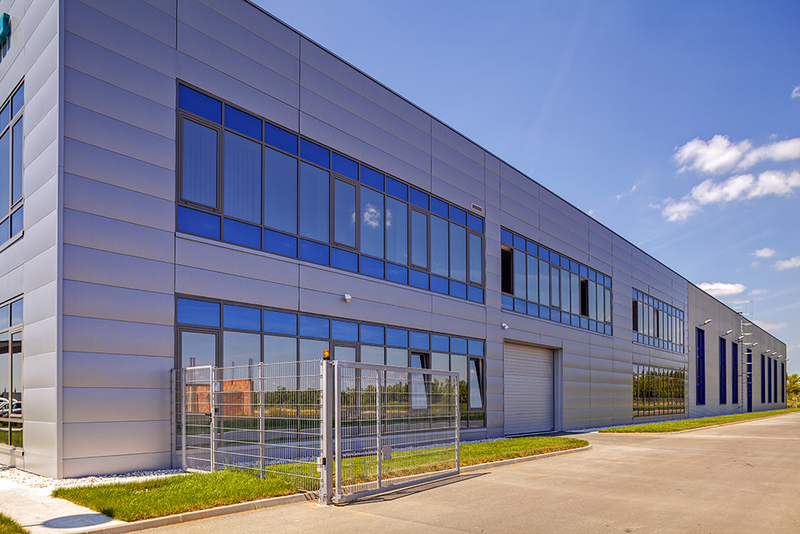 Looking to buy aluminum sheet metal for your business’ next project? You’ve come to the right place. At Sherwood Steel, we provide customers with aluminum sheets, diamond plates, channels, and angles to accommodate any trade need. At Sherwood Steel, we have a variety of aluminum sheets for sale, with different lengths and thicknesses. Here are some options that we often have in stock at our facility. Have a last-minute change to a job? Get the materials you need quickly and efficiently with same-day pick-up. Don’t have time to stop by our facility? No problem. Our 1-2 day delivery times will have you in possession of your aluminum sheets in no time. Aluminum is produced when bauxites are extracted from the ground, and processed into what is known as aluminum oxide. The aluminum oxide is then broken down, leaving you with the aluminum that is used for building and welding purposes. Aluminum is a popular choice of material for roofing companies to use, especially for the making of roof caps. This can be attributed to aluminum’s high resistance to extreme weather conditions and natural elements. Aluminum can withstand the intense cold without becoming brittle. Corrosion is not an issue, as the aluminum oxidizes to form a natural barrier. We are happy to work with you to help you get the materials you need. We keep our pricing competitive and will only sell you as much material as your project requires, making Sherwood Steel a trusted partner for your metal needs. Diamond plate aluminum, often referred to as checker plate or tread plate, gets its name from the diamond-shaped lines that criss-cross on one of its sides. The raised diamond-shaped pattern creates a cleaner look than the typical aluminum sheets we have for sale, making it a go-to choice for a more ornamental look. There are a variety of reasons that you’d want to buy aluminum diamond plate. First and foremost, diamond plate is slip-resistant. Its raised diamond pattern provides traction to surfaces like floors, steps, ramps, and other areas that experience high volumes of foot traffic. You’ll often notice aluminum diamond plate on loading docks or the for the yellow stripe along train platforms. You can also buy aluminum diamond plate to use on the inside of coolers at grocery stores. This is popular for two reasons: resistance to corrosion and hygienic. Aluminum diamond plate can withstand extreme cold, like the temperatures present in grocery coolers. It is also easy to wash and can easily stand up against the harsh chemicals sometimes used in cleaning products. Since 1997, Sherwood Steel has been providing excellent customer service and quality metals to customers throughout Bucks, Mercer, and Montgomery Counties. We have aluminum sheets for sale that can be leveled and sheared to meet your next project’s specifications. We also have aluminum diamond plate, U-Channels, and angles. If you are completing a project that requires quality and durable aluminum in Burlington or Camden County, contact Sherwood Steel today! Trying to reduce wasted metal? Let us know what size works best for your needs. We can level coils to a length that will help you eliminate all of the extra waste that you don't need. Need specific size blanks? We can help! Are you looking for bent angles? We can make them to your specifications. Here at Sherwood Steel, we stock a large selection of galvanized sheet metal and metal coils. We have the ability to customize each order. We will shear or level to meet your exact specifications. Here are some items that we commonly stock.